The Jefferson County Sheriff's Office joined the No Shave November effort. The Jefferson County Sheriff's Office abandoned its clean-cut appearance to join the No Shave November effort, which raises funds and awareness for cancer prevention. For one month, Sheriff Jim Adkins and his deputies stopped shaving and grew beards, then donated the money they would have spent on shaving and grooming to help the Nov Shave November nonprofit group with cancer awareness, research, education about cancer prevention, and to aid those fighting the battle against cancer. "The Sheriff's Office raised over $600 to benefit cancer research. Each employee donated $20, and got permission to grow a beard," Adkins reported. 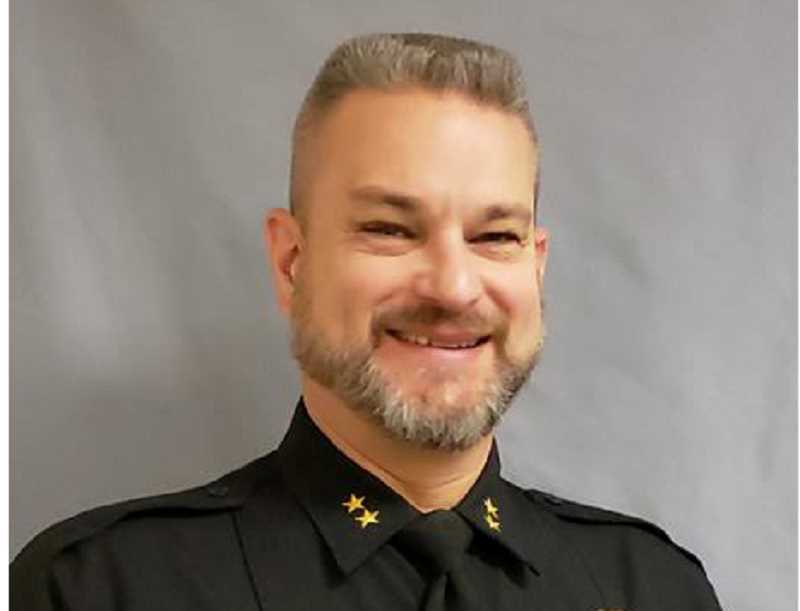 The resulting beards looked so good, that Adkins said he decided to let the deputies continue wearing them during the winter, even though the contest had ended.